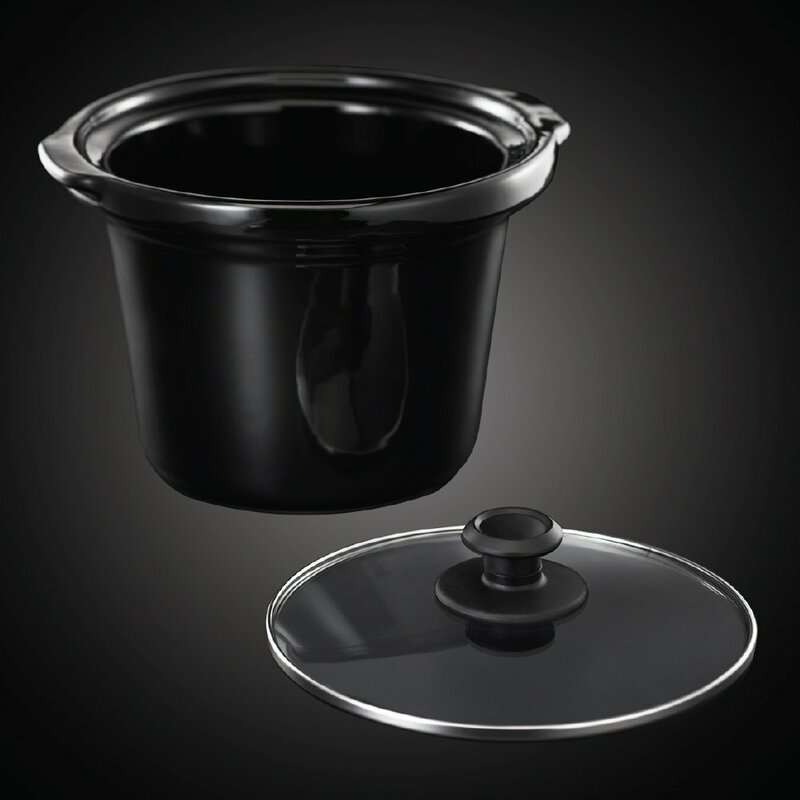 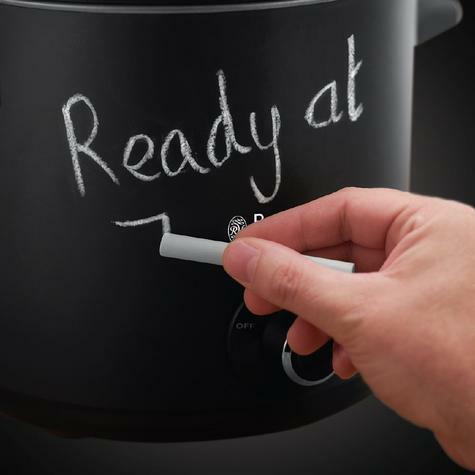 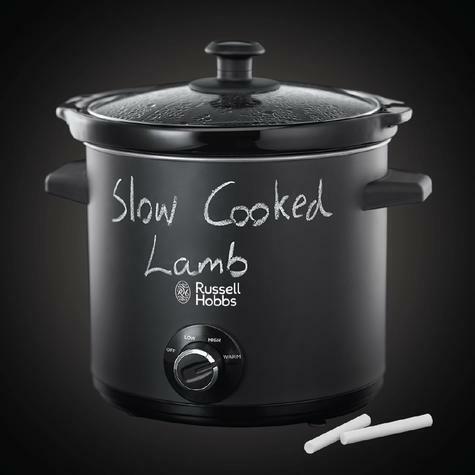 Considered to be an easier, healthier, more economical way to cook, the Russell Hobbs 24810 Chalkboard Slow Cooker is great for people who want to enjoy nourishing meals, but simply don’t have the time, energy or inclination to prepare ingredients at the end of a busy day. It’s also ideal if you want to leave heart-warming family favourites for others to enjoy when you’re out and about. Simply prepare the ingredients earlier in the day, set the timer and everything will be ready when you’re ready to eat. 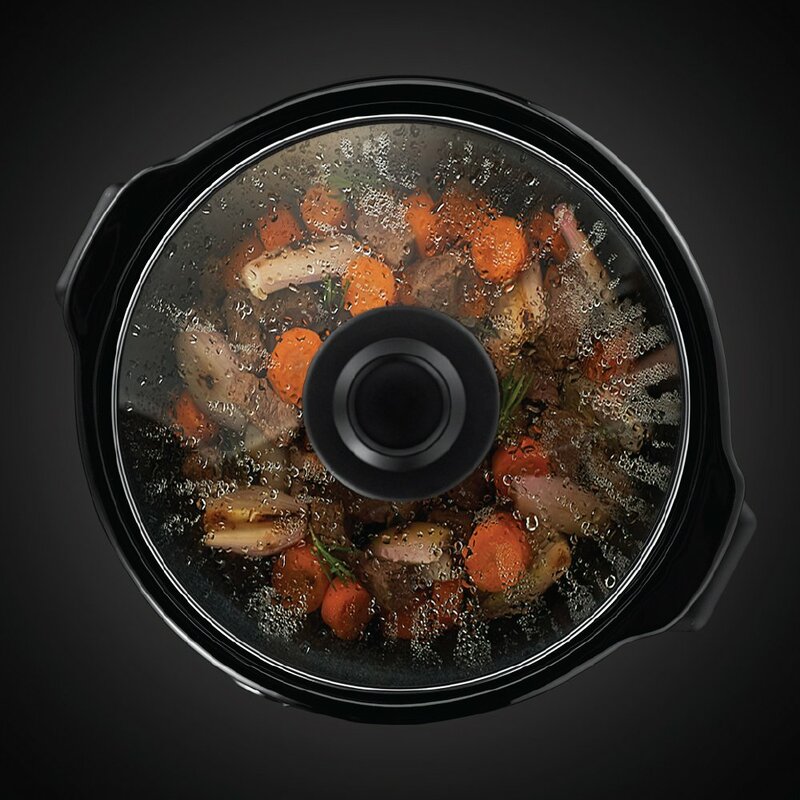 No hassle and mess that comes with using additional pans, grills or the oven. One compact pot does the lot. 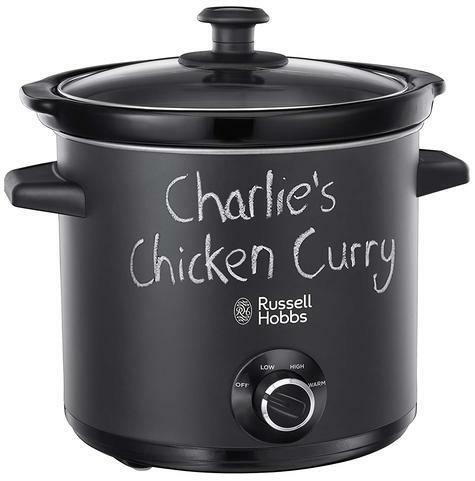 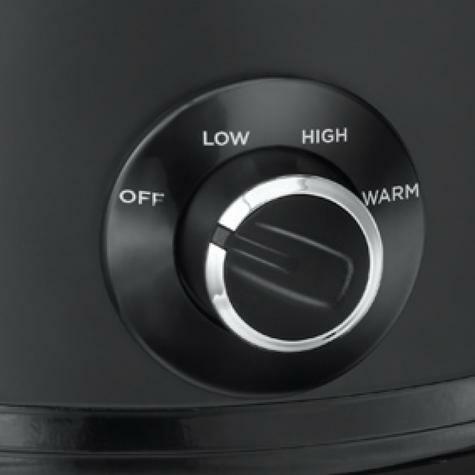 Buy with Confidence from a Russell Hobbs Authorised Dealer and All Purchases come with a VAT Receipt.